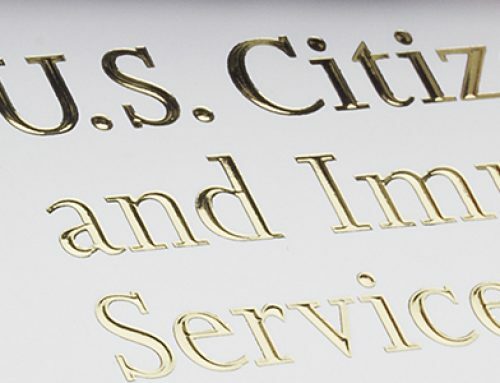 US Citizenship and Immigration Services (USCIS) issued an updated guidance regarding Form I-862 Notice to Appear (NTA) to initiate removal proceedings (deportation). Officers will now issue NTAs for a wider range of cases, including cases where an applicant is denied an immigration benefit and is unlawfully present in the US. This includes being denied after filing for things like family-based, student-based, and/or employment-based petitions. However, DACA recipients and those requesting DACA are exempted from this new guidance. For further details and to read the policy guidance update in its entirety, click here.